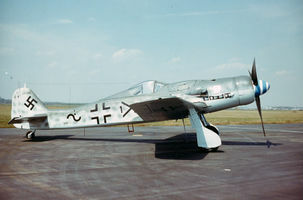 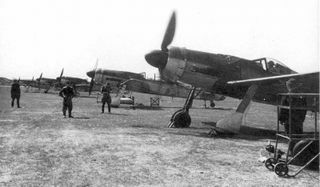 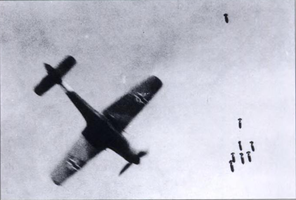 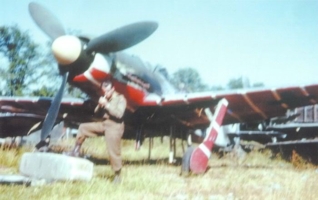 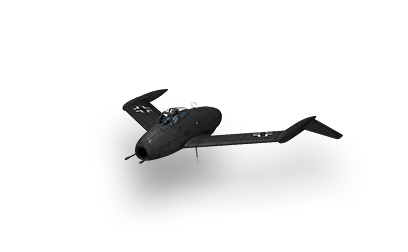 The Fw 190 D modification entered service in the fall of 1944. 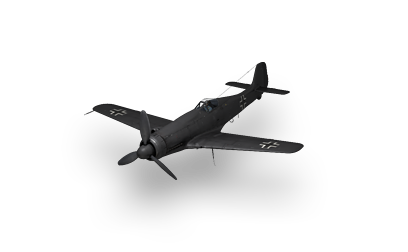 It proved to be one of the best German fighters during the last stages of the war. 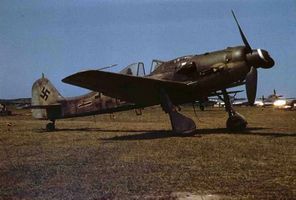 This page was last modified on 7 July 2018, at 17:25.